When you start to consider a home, you know that you are diving into a considerable investment. Your dream home must be free of major issues and infestations of pests before you buy, and you can look for certain signs that can clue you into the presence of a major problem. These include things such as signs of insect presence, cracks in masonry work and the presence of excessive moisture in the home. By keeping these things in mind, you can find a home that matches your dream and won’t cost you through the roof to repair. 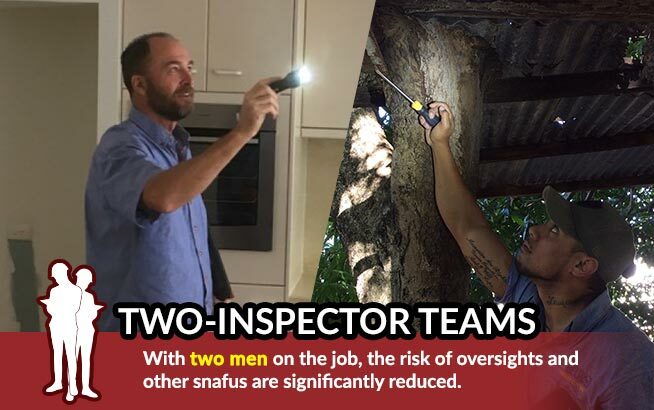 When you are looking over a potential property, keep a sharp eye out for problems with insects. In the home, take a close look at the retaining walls, especially those made with hardwood, which are a favourite spot of termites. You can find out if the home has been recently inspected by checking for labels on the meter box of the home. 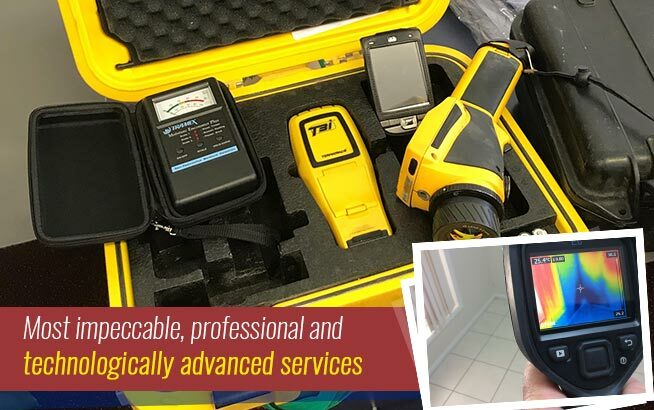 These protection services usually have a lifespan of three to five years. 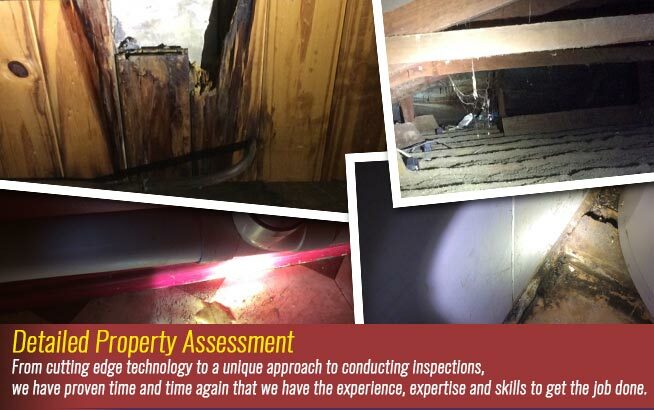 There are many aspects of the property that can also set up the stage for a bug infestation. Large trees near the home can be a convenient breeding ground for these critters, as are gardens that are too close to the house as well. 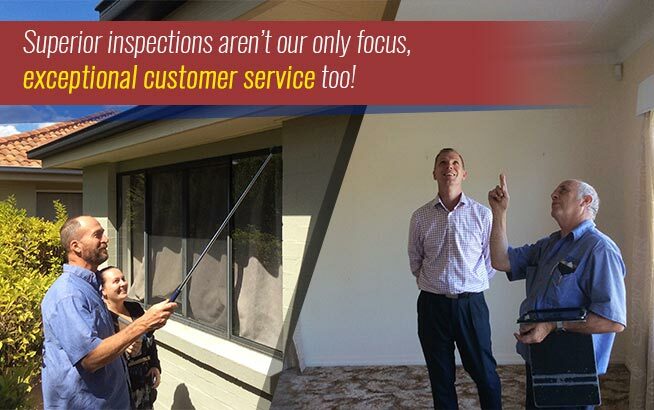 As purchasing a new home is a major investment for most, you should consider a professional Brisbane building inspection service to be carried out. They can tell you if there are any insects present and if so, the extent of the damage. Having a professional come out is the surest way to know. When you look at the property, you want to ensure that weep holes in a brick home are clear, uncovered and set up high above the ground. If you see major cracks in a brick home, this is a sure sign that the structure is becoming unsound. The roof is another place of potential problems. Look closely to see if the tiles are weathered and if there are any patch jobs done on different sections. These are sure signs that the roof is ready to be replaced. Metal roofing should not have any corrosion on its surface. When you are inside, look carefully at bathroom fixtures, such as the shower, for leaks and stains. A leak here can be expensive to fix. Turn on all the taps in the home to make sure there is adequate water pressure, and make sure that the water heater is a current model. You also want to make sure there are no damp areas in the home, especially on carpet. This can lead to mould. Outside, you need to see how water drains away from the house. Water that pools by the foundation can weaken the structure and loosen the earth. 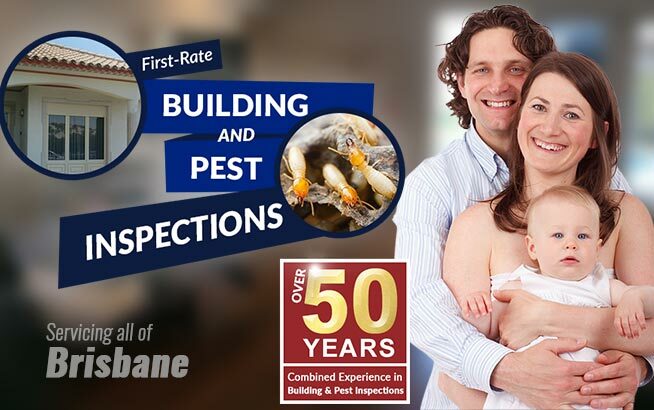 Brisbane building inspectors can also help you to locate these problems. Safeguarding our Children Around Pools What are Termites?